The Montreal Protocol is on the verge of an epic victory-- adopting the most significant measure to slow down climate change that can we can take immediately. Phasing down HFCs under the Montreal Protocol could prevent the emission of the equivalent of 100 to 200 billion tons of carbon dioxide in the near term, with the potential to reduce warming up to a full degree Celsius this century. The Montreal Protocol is a treaty that has never failed to do its job, working over the past 30 years to phase out the use and production of nearly 100 chemicals that attack the Earth's protective ozone layer and cause warming. The Protocol's parties meet in Kigali, Rwanda 10-14 October to finalize the details of an amendment to phasedown the use of HFCs, the world's fastest-growing greenhouse gases, which are up to 4,000 times as powerful as carbon dioxide in warming the planet. While an amendment looks increasingly likely, the question is how ambitious it will be. An ambitious HFC amendment could stop the equivalent of 100 billion tons of carbon dioxide being released into the atmosphere by 2050 and avoid up to 0.5 Celsius of warming by end of century. If, at the same time, it also promotes improvements in the energy efficiency of air conditioners and other products and equipment during the switch to climate friendly substitutes, it could prevent the emission of another 100 billion tons of carbon dioxide, with an even greater effect for limiting temperature increases, avoiding up to another 0.5 Celsius of warming. Taken together these actions provide our surest approach to cutting near-term temperatures and helping to avoid self-reinforcing, cascading, runaway climate impacts. World Bank President Jim Yong Kim announced $1 billion in lending over the next five years to support energy efficiency to accompany the HFC phase down, following an $80 million dollar fast-start fund pledged last month by donor states and private philanthropists, including Bill Gates. The Economist recently reported on the Montreal Protocol, noting that "the world's most lauded environmental treaty could be about to notch up a new success," adding "a deal on HFCs would benefit the climate fast." The Washington Post said "the stars seem to be aligning for major action on HFCs this year." 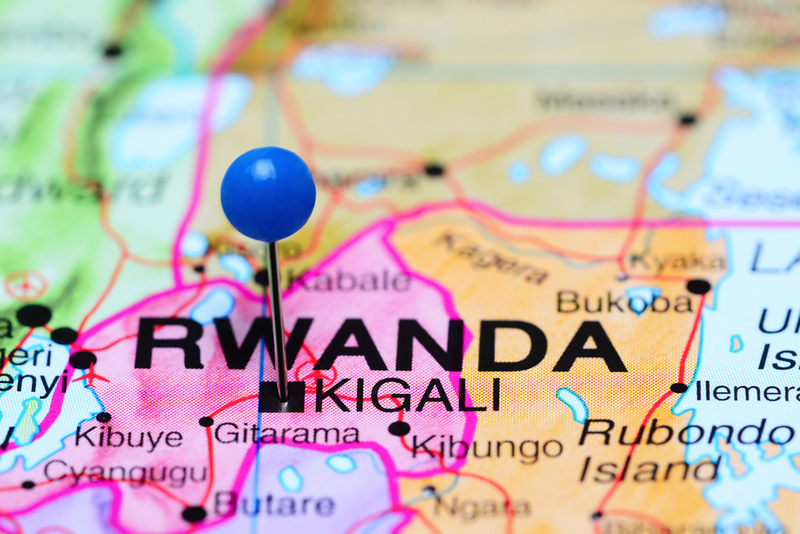 The New Times Rwanda noted an HFC amendment "would represent the most significant global action to reduce climate change since the adoption of the Paris Agreement." The New York Times said that "anyone worried about global warming" has found much to cheer in progress towards an amendment, while the scientific magazine Nature called the amendment "a breath of fresh air." This and other press coverage is listed below, including several Editorials, Op-Eds, and news stories. IGSD's HFC Primer summarizes the science, the alternatives, the national measures already phasing down HFCs, and the policy developments at the international level.